The use of valves and fittings eliminate the need for various parts in piping, resulting in cost savings. 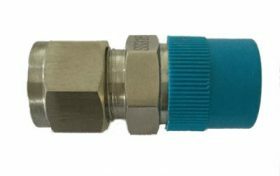 Various fittings available including valves – needle and bonnet valves. Also including manifold valves – two, three and five valve.